The ninth edition of the Bridgestone Irish Food Guide has arrived and it’s overflowing with smokehouses and bakeries, markets and farmshops, gastropubs and country houses. 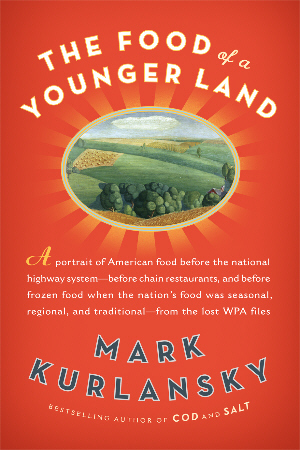 Great research is the key to Mark Kurlansky’s The Food of a Younger Land. 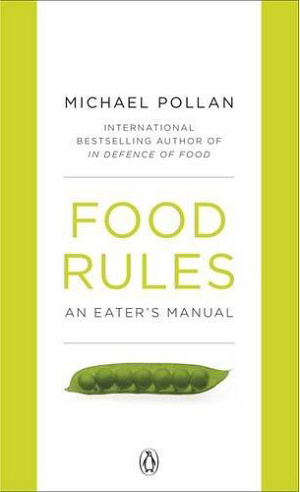 The subtitle – A Portrait of American Food–Before the National Highway System, Before Chain Restaurants, and Before Frozen Food, When the Nation’s Food Was Seasonal – explains the what of the latest book on food from the author of Salt, Cod and The Big Oyster. 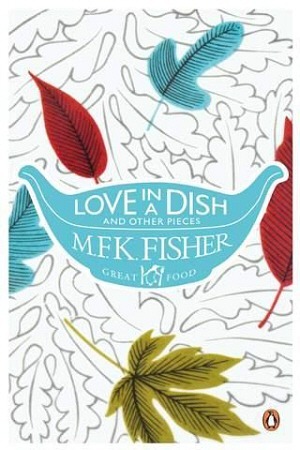 Despite its title, this is not the kind of book that you’ll pick up if you’re really wanting to learn how to cook. 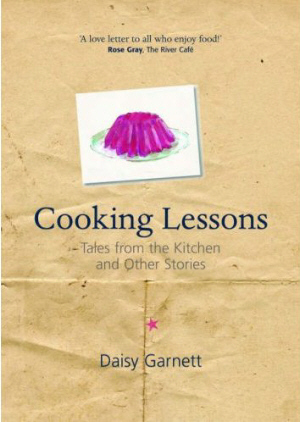 Cooking Lessons could as easily be titled Life Lessons, the kind of things that you learn as you experience – in journalist Daisy Garnett’s case – a few years spent working in New York, a series of disastrous boyfriends and thinking time sailing across the Atlantic en route to resuming life back in England.